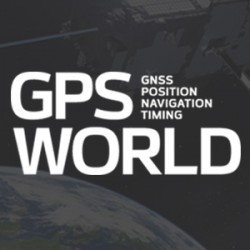 With a host of innovative technologies on the horizon, PNT is about so much more than GPS these days, and the military knows it. GPS is not going anywhere. But it’s not a complete solution either.